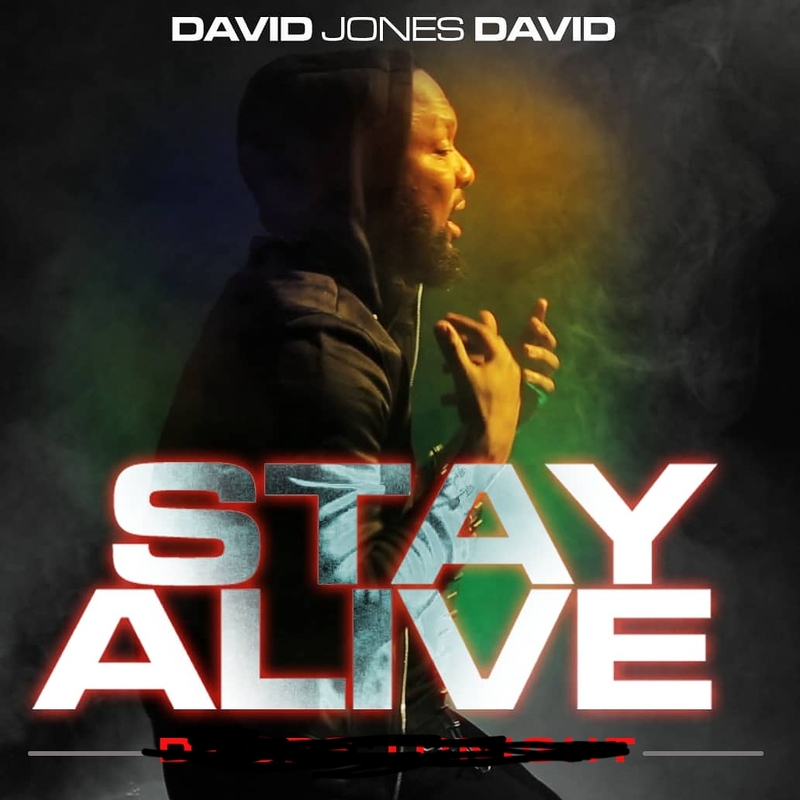 Stay alive by David Jones David is one of his usual short songs that kicks against drug abuse. This one focuses on the grip of addiction…The power of its seduction…The peer pressure syndrome…The danger of taking the first step into the wicked world of drug abuse How it could all be avoided from the first move. And how for those who ventured…tears and sorrows are always the footprints. STAY ALIVE was produced by DJD himself.